(60 reviews) Write a review! Dexterity, Loft, Shaft, Condition will change. Dexterity, Loft, Length will change. Dexterity, Flex, Loft, Length, Condition will change. Same shaft adapter as the original M1? Yes, the loft sleeve is still used. What is the head size of the M-2? The M2 is a 460 cc clubhead. Yes, the TaylorMade wrench has always been the same wrench. Does this M1 come with a tool or do I have to purchase one? New clubs will come with the tool. Pre-owned ones will not but will be offered as a bundle. Paid for excellent condition and recieved qualities reflected in the value explaination video. Not a happy golfer... I would not have bought this club if pictures of the face were present. Will update and change review if customer service makes this purchase right. Otherwise, beware and buy used equipment elsewhere with actual pictures of the club your buying. Driver arrived this morning. Rated at very good condition but looks excellent. Took it to the driving range and fiddled with the weight. Between high and low and draw is ideal for my swing. Love playing with the weights! Low spin and very accurate! Upgraded from a R15 to this and overall love the increased accuracy. Mishits aren't as bad. I feel like I lost about 5 yards on average, but much more consistent. 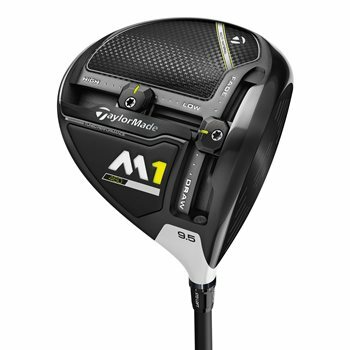 TaylorMade saves weight over the 2016 M1 460 driver by building the TaylorMade 2017 M1 460 driver head with 43% more carbon. 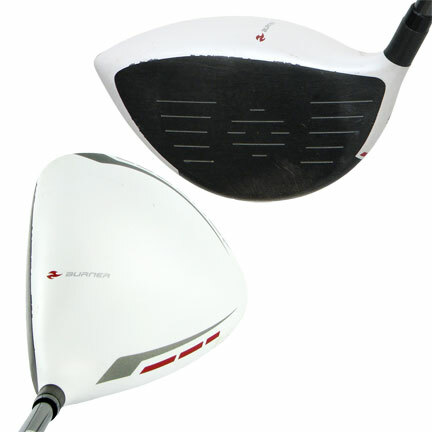 This new construction creates more forgiveness by placing more weight throughout the head and increasing MOI. The new T-Track system features 27 grams pf movable weight, allowing more shot shaping ability compared to the 2016 M1 460 driver. The track also shaves weight, making it more aerodynamic. 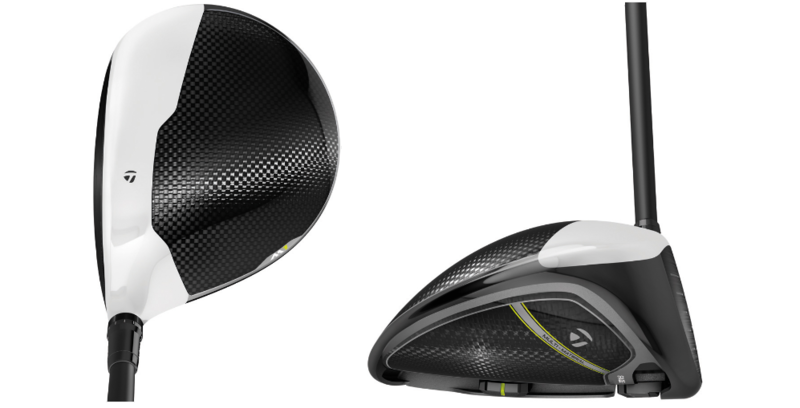 Its new 4-degree loft sleeve gives 12 settings choices to easily pinpoint the optimal loft and face angle. 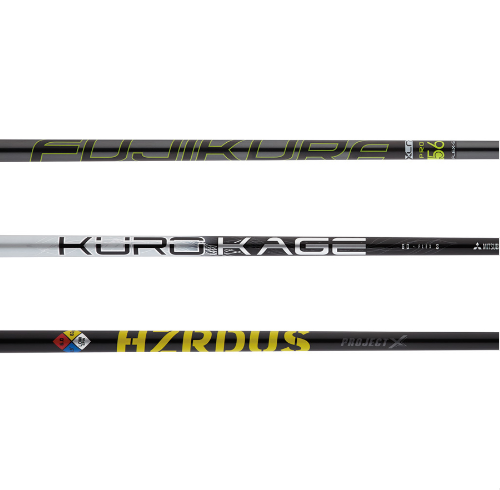 The stock shafts in the driver are the Fujikura Pro XLR8 56, Mitsubishi Kuro Kage Silver Dual-Core TiNi 60, and Project X HZRDUS Yellow 65. Right handed players can choose from 8.5, 9.5, 10.5, or 12 degrees of loft. It is available in 9.5 and 10.5 for left handed players. Get more in-depth details on the TaylorMade 2017 M1 driver here.